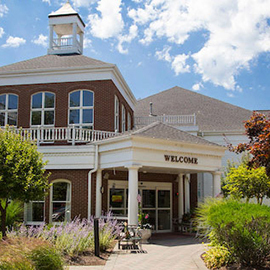 Tucked into the serene landscape at the base of Cedar Mountain, residents are just a short distance from Market Square, which features many local shops and restaurants. 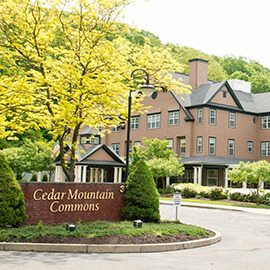 At Cedar Mountain Commons, residents are able to maintain their independence while living in the safety and comfort of a service-rich environment. 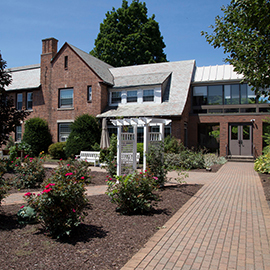 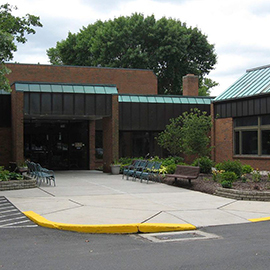 Jefferson House, a Department of Hartford Hospital, has been providing excellent long-term care and rehabilitation services to seniors in the greater Hartford area for more than 120 years. 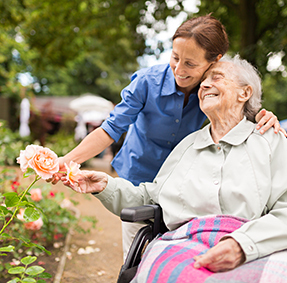 Since 1932 Jerome Home has specialized in maintaining the greatest degree of personal freedom and function for all of our residents. 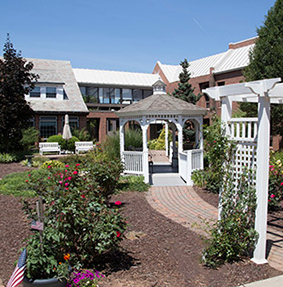 At Jerome Home, our residents have a fulfilling lifestyle that assures high quality housing, maximum privacy and loving care. 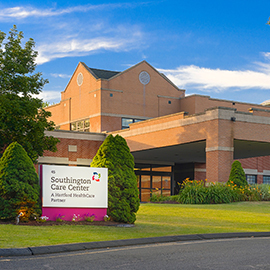 Specializing in short-term inpatient rehabilitation and rehab nursing care, long-term care and outpatient rehab services. 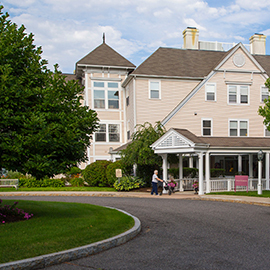 We offer skilled nursing care for those who can no longer live independently. 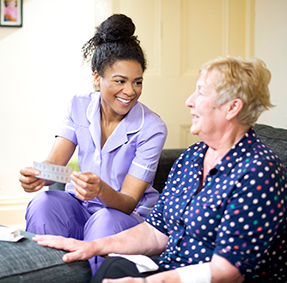 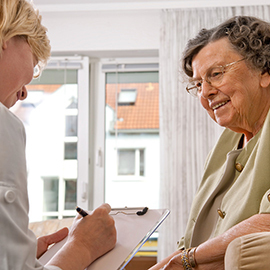 Dignified care and services that continue your independence in a residential setting. 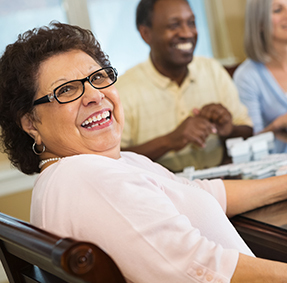 Excellent adult day care programs for those in need of care day or night.